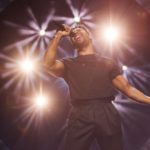 The famous comedian of the Scandinavian country Marika Carlsson, Eric Saade, Kodjo Akolor and Sarah Dawn Finer are going to be one the hosts of Melodifestivalen 2019. 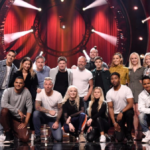 As scheduled by SVT a special conference at the SVT headquarters in Stockholm was held today in order to officially present the 2019 Melodifestivalen presenters to the assembled press. 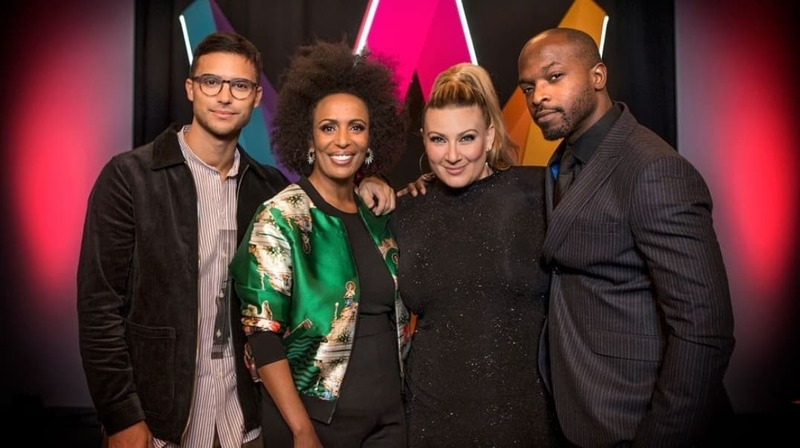 Following latest reports and rumors which referred to Marika as the next Melodifestivalen representative , the Swedish broadcaster confirmed today that Marika Carlsson alongside with Eric Saade, Kodjo Akolor and Sarah Dawn Finer will be travelling with us around Sweden between February and March. Marika Carlsson is an Ethiopian-born Marika Carlsson is a standup comedian and TV-personality. She was adopted by a Swedish family at age 2 and grew up in Sweden’s Skåne province. After studying theatre and acting in Gothenburg, she moved to Stockholm, where she made her first steps as a stand-up comedy actress. In 2006, she was awarded the prize for best female standup comedian at the annual Swedish comedy awards. She has apperared at several Swedish TV-shows, but she is widely known from her participation at the satirical panel gameshow Parlamentet, which parodies Swedish political debate. The show is broadcasted by channel TV4. Throughout the summer, I was on the Diggiloo tour, forcing the audience to yell “Marika for Mello” in the hope that I would get to compete. Now, I will not be competing, but I may instead have the great honor to host Melodifestivalen, with the Earth’s best people! Eric Saade doesn’t need any introductuons to the Eurovision world. He won Melodifestivalen and represented Sweden in Eurovision 2011 and came 3rd with Popular and he has participated in the Swedish competition a few more times in the past. Hosting Melodifestivalen seems like a good way to close the circle on. Although I don’t usually host it’s always fun to present a programme full of music. It feels natural in any way! It feels like joy mixed with fear and a dash of humility. I am probably most looking forward to working with my colleagues and to get the launch! Sarah Dawn Finer is yet another familiar person for the Swedish national selection event. The Swedish singer, songwriter and actress has been involved in Melodifestivalen several times, as a participant in 2007 and 2009 and as a co-host in 2012 and in the 4th semi-final of the 2016 edition. It felt right in my gut to accept this year. Our love for hosting is already bouncing and with lot of ideas. That it comes from us and that we can work out this in a whole new way with Hence (producer Henric von Zweigbergk). It’s exciting to be working together in this constellation. All of us complement each other and we have become a bit of a family now. Since I have hosted the event in 2012, I have now the accumulated hosting experience that it feels good to be able to contribute. I yearn! Melodifestivalen has been held firmly since 1959 except the years 1964, 1970 and 1975. From 1999 and on juries and televoting have been determining each year’s winner. 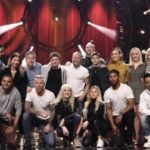 All six Swedish Eurovision winners have been selected through this national selection format. In Melodifestival in 2018, Benjamin Ingrosso won with his song “Dance you off”, which represented Sweden in the final of the Eurovision Song Contest in Lisbon. The Scandinavian artist finished in seventh place.